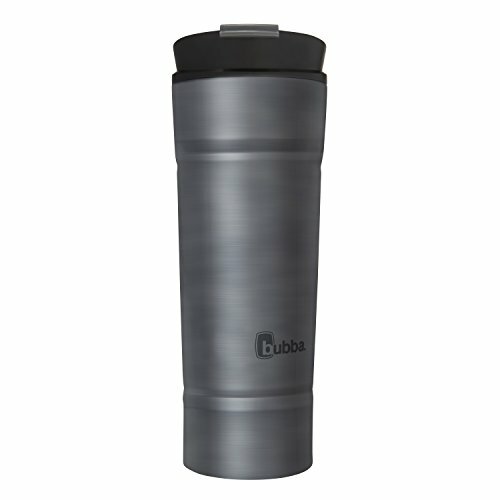 The 20oz bubba HERO tumbler is designed for personal use and is perfect for use in transit or at work. The HERO tumbler is made with high quality food grade stainless steel and has dual wall vacuum insulation for superior insulation you can trust to keeps drinks hotter longer. The leak proof lid is designed for premium drinking experience with the perfect flow and locking flapper. If you have any questions about this product by BUBBA BRANDS, contact us by completing and submitting the form below. If you are looking for a specif part number, please include it with your message.